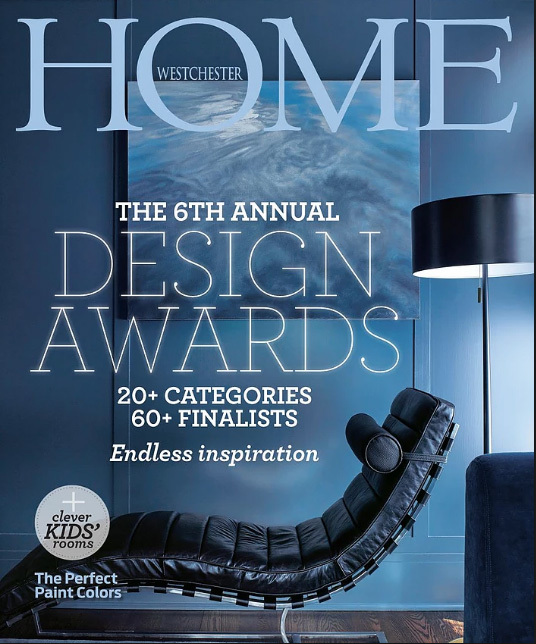 Finelines Interiors is thrilled to announce its selection as finalist in the Dining Room category of Westchester Home's 2016 design competition. 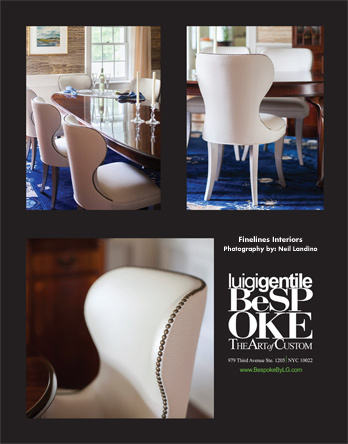 Each year the magazine celebrates designers whose work excels in originality, function, comfort, and overall great design. 2016's esteemed panel of judges chose Finelines's transitional Mediterranean dining room for its refined contours, harmonious pairings, and elegant details. 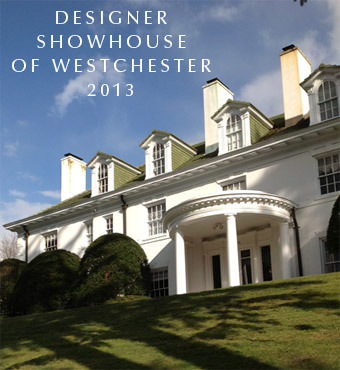 A 2013 Westchester Home "Most Creative" Design Award winner, Finelines is delighted to again be recognized, and featured in the Spring issue of the magazine, on stands now.